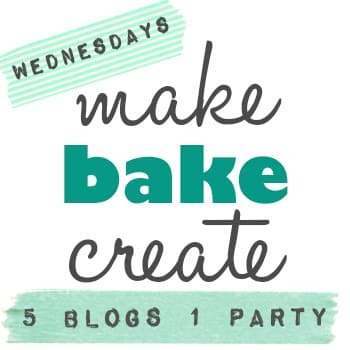 Welcome to Week 2 of the Make Bake Create Party! I really enjoyed all of your links last week and look forward to seeing what you link up this week! This week Sarah from Hope in Every Season is our host! 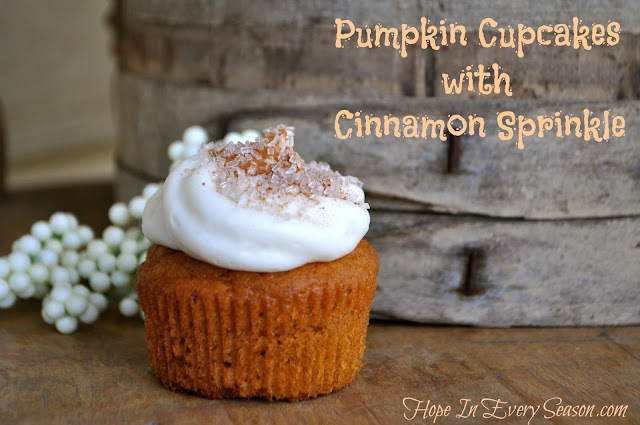 Be sure to stop by her blog and see how she turned one of YOUR links into these amazing cupcakes! I also wanted to share with you some of my favorite links submitted. 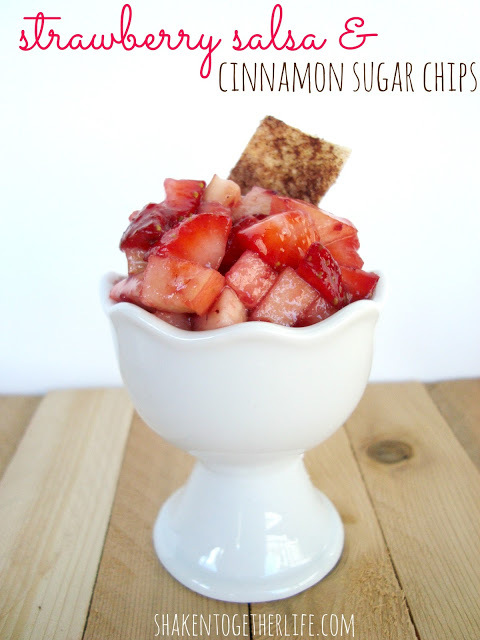 First up is this AMAZING Strawberry Salsa & Cinnamon Sugar Chips from Keri at Shaken Together! I have always wanted to try Strawberry Salsa but never got around to making it. Keri's Strawberry Sauce just talked me into to putting this recipe at the top of my must try list! Next, I have not been able to stop thinking about these Pretzels from The Resourceful Gals! I mean seriously, I have thought of about 164 ways to use them since I first laid eyes on them! 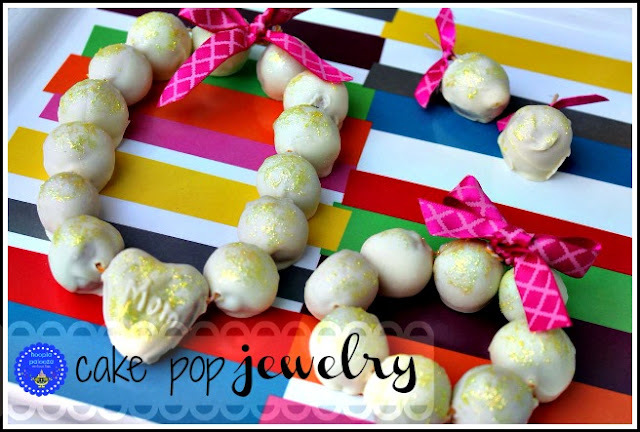 Last, but certainly not least, is this ADORABLE Cake Pop Jewelry from Lisa over at Hoopla Palooza! Maybe it's because I am SUCH a girly girl, or maybe it's because I have 2 girly girls of my own but, I think these are just SO cute! I have had SO much fun looking over everyone's blogs and posts this past week! I can not WAIT to see what this week holds!